A CD can be a safe haven for IRA savings. 2. What Is an IRA CD? 3. How Much Return on My Investment Do I Get on a CD? 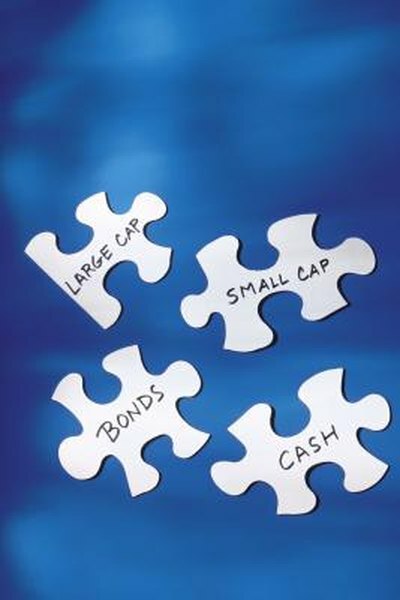 A certificate of deposit is a term-based savings vehicle that is considered safe in comparison to more volatile stocks. An individual retirement arrangement, or IRA, offers tax advantages to workers wishing to save for retirement. A combination of both -- an IRA CD -- offers stability for retirement savings. You might want to add money to an IRA CD to wait out a particularly volatile period in the financial markets. Or you might wish to more aggressively fund your IRA CD as you approach retirement. Find a bank that offers IRA CDs. Many banks, savings and loans and credit unions offer IRA certificate of deposit accounts. Shop around for the best interest rate. Open an IRA CD. This involves certificate of deposit and IRA-opening paperwork. Provide your name, address, phone number, Social Security number and birth date. Designate beneficiaries to inherit the account in case you die. Sign and date the forms and submit them, along with your deposit, to the institution. When the CD matures, you are free to add funds to your original certificate. Many CD products that automatically renew at maturity have a 10-day grace period during which you can add money. Fill out an IRA CD contribution form. You may be able to download a form from the institution's website, request one by mail or simply pick one up. Fill in your contact information, CD account number and the amount you want to contribute. Write a check or arrange for an electronic funds transfer of the additional money. Some banks offer add-on IRA CDs. These certificates allow you to make an additional contribution during the original term of the instrument. You may be able to make the additional deposits electronically or by check. You cannot contribute more to the IRA CD than the yearly IRA limit allows. As of 2012, that limit is $5,000 -- or $6,000 for those age 50 and over. What Is a Traditional IRA Certificate of Deposit? Are CDs a Good Way to Invest Money? Can a SIMPLE IRA Be Converted to a CD?